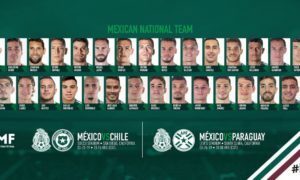 According to a report first published by the Associated Press, U.S. Department of Treasury announced that it would impose sanctions on Mexico national team captain Rafael Marquez and 21 other people on evidence that they had ties to a drug-trafficking ring headed by Raul Flores Hernandez. 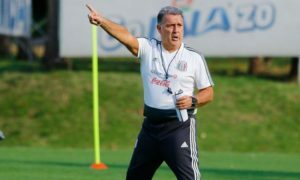 The organization also announced it would impose sanctions on 43 assets held by the sanctioned parties, including a soccer school which lists Marquez as its owner and a casino. But it also includes several other companies listing Marquez as the primary owner. The casino, Grand Casino which is based in Guadalajara, was among other assets that were seized by the Mexico Attorney General’s Office. The Treasury’s Office of Foreign Assets Control reported the results of a multiyear investigation into the financial connections of Raul Flores Hernandez, who operated an independent drug trafficking operation out of Guadalajara, but had alliances with the much larger Sinaloa Cartel and Jalisco New Generation cartel. The sanctions, imposed most famously on Marquez and norteno singer Julio Cesar Alvarez (Julion Alvarez), would prevent affected parties from doing business with U.S. citizens and freeze all the affected parties’ U.S. assets. On a positive note, the U.S. Department of Treasury’s official statement recognized Marquez’s exploits of that of one of Mexico’s best-ever players. 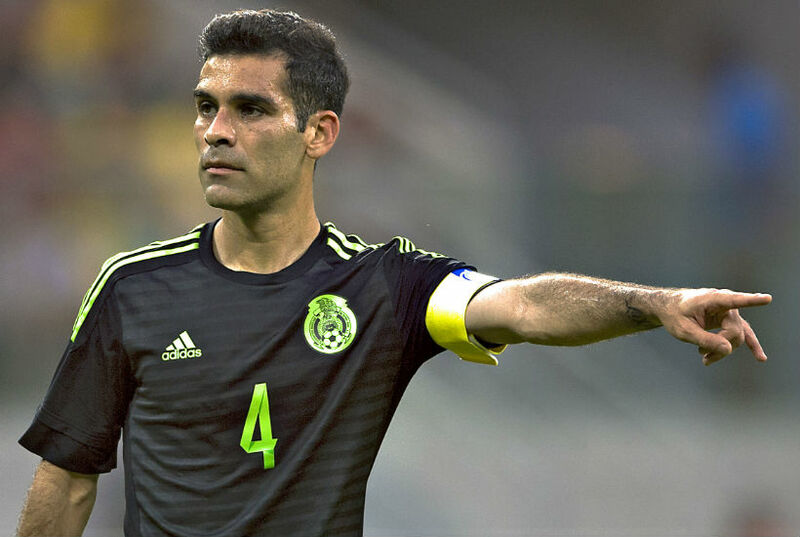 Rafael Marquez went to the Mexico Attorney General’s office and filed a statement with them. 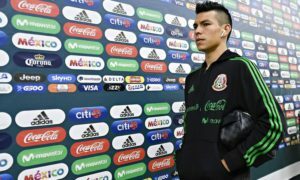 However, Atlas, Marquez’s employers, have yet to speak on Marquez’s situation, despite the potential for sanctions on one of the club’s heroes. 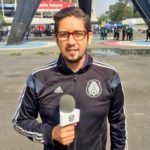 Can Lobos BUAP Maintain Their Impressive Form?